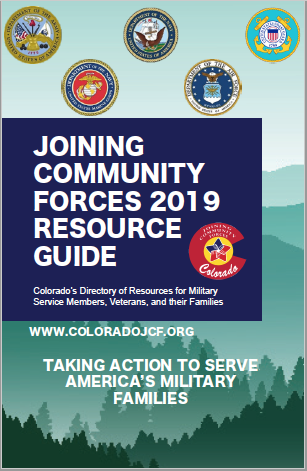 On Saturday June 30,Florissant Fossil Beds National Monument will be hosting a MilitaryAppreciation Day for the military community. All US Active Duty Military and their families will receive a free passto all national parks and monuments in the United States. Throughout the day, the Monument will beoffering ranger guided programs. Inaddition there will be live music and a Geology Boot Camp for Kids. National parks andthe military have strong ties going back to the establishment of Yellowstone asthe world’s first national park in 1872. The U.S. Cavalry watched overAmerica’s national parks and did double duty, serving as the first park rangersuntil the National Park Service was created 44 years later. The National ParkService preserves and shares the stories of the American military over the lastthree centuries. Our National Park System provides opportunities for ourmilitary community to connect to the beautiful landscapes, to enjoy recreation,to heal, and to learn about the places and history they defend. Geology Boot Camp for Kids, all day,Participate in a hands on geology activity and earn a Junior Ranger Badge.